Hanging out at the beach is a great way to de-stress. Most city dwellers spend the weekend by going on road trips to nearby beaches in Northern and Southern Luzon. But with your favorite shores getting more crowded, it's time you find a new place that you can call your own. Here are some undiscovered beaches near Manila that could be your new favorite getaway. 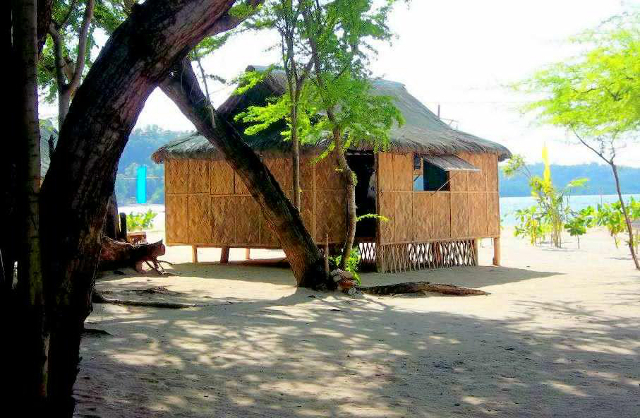 When it comes to beaches in Zambales, the developed areas of Subic and the coves in the town of San Antonio are top of mind. 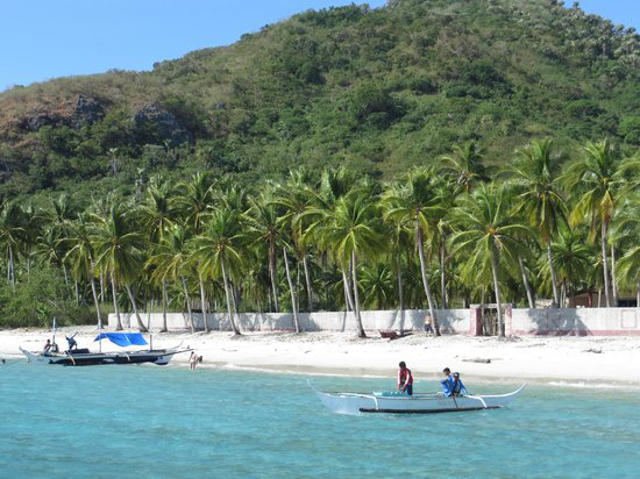 But there is also a peaceful and enchanting island tucked in the quiet town of Palauig that is worth a visit. Magalawa Island makes up for its small size with beautiful beaches with clear waters and creamy white sand. The island is abundant with starfish and also boasts lush vegetation. It has two resorts: Ruiz Resort and Armada Resort. You can book for an accommodation or go camping for a great way to get closer to nature. 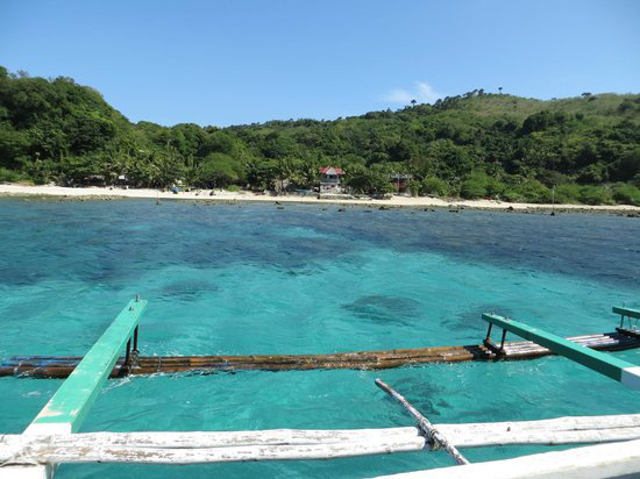 If you want something aside from the more popular Anawangin and Nagsasa Coves, then Magalawa Island is the place for you. How to Get There: From Manila, take a bus bound for Sta. Cruz, Zambales like Victory Liner and asked to be dropped off at Barangay Pamolingan in Palauig. Travel time is about five to six hours. Once you arrive, head to Luan Port, where boats are available to take you to Magalawa Island. Batangas is a favorite getaway among city dwellers because of its accessibility to the Metro. 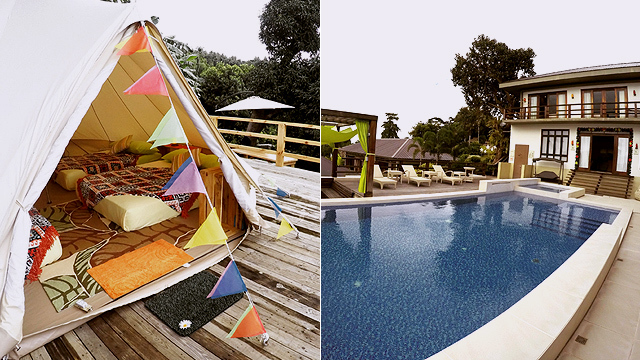 Its beach destinations like Laiya, Nasugbu, and Anilao are some of the favorites. But for a change in scenery, head to the municipality of Tingloy. This quiet island is off the coast ofthe mainland so you can expect tranquility and pure bliss. It is also where Masasa Beach is located, one of the area's well-kept secrets. Masasa Beach is a long stretch of powdery sand with pristine waters. If you do a little bit of exploring, you'll discover the impressive rock formations on the beach. If you're up for an adventure, you can even climb up Mt. Mag-asawang Bato. There are currently no accommodations at the beach so you'll have to bring a tent if you want to stay the night. How to Get There: From Manila, take a bus bound for Batangas City and get off at Batangas City Grand Terminal. Travel time is about two to three hours, depending on the traffic situation. Once there, board a jeepney to Anilao. At Anilao Port, ride the public boat towards Tingloy Port. Travel time is about 45 minutes to an hour. Upon arrival in Tingloy, hire a tricycle to take you to Barangay Masasa. Pass through the paved trail heading to Masasa Beach. 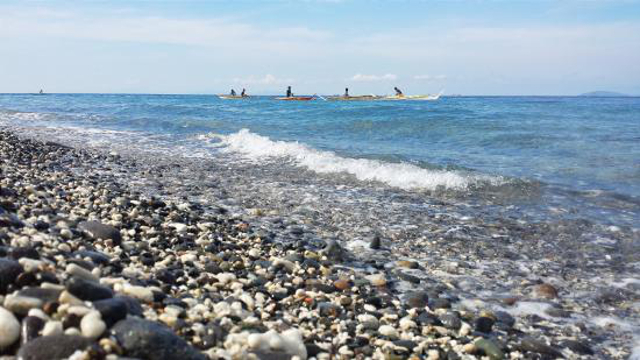 The coastal town of Lobo is home to one of the most unique beaches in Batangas. Instead of powdery, white sands, Malabrigo Beach is teeming with pebbles. But even with this quirky feature, the waters are crystal clear and can entice anyone for a refreshing swim. Another attraction you shouldn’t miss when visiting Malabrigo Beach is the Spanish-era Faro de Punta de Malabrigo, one of the two lighthouses in Batangas and a National Historical Landmark. How to Get There: From Manila, board a Batangas City-bound bus and get off at Balagtas. From there, ride a jeepney to SM Batangas and alight at the jeepney terminal for Lobo. Take a jeepney to Lobo and then ride a tricycle to Malabrigo Beach. Read the full article, "5 Secluded Beaches Near Manila For a Peaceful Getaway," on TravelBook.ph. Minor edits have been made by the SPOT.ph editors.